Circus on ice history begins in 1962. 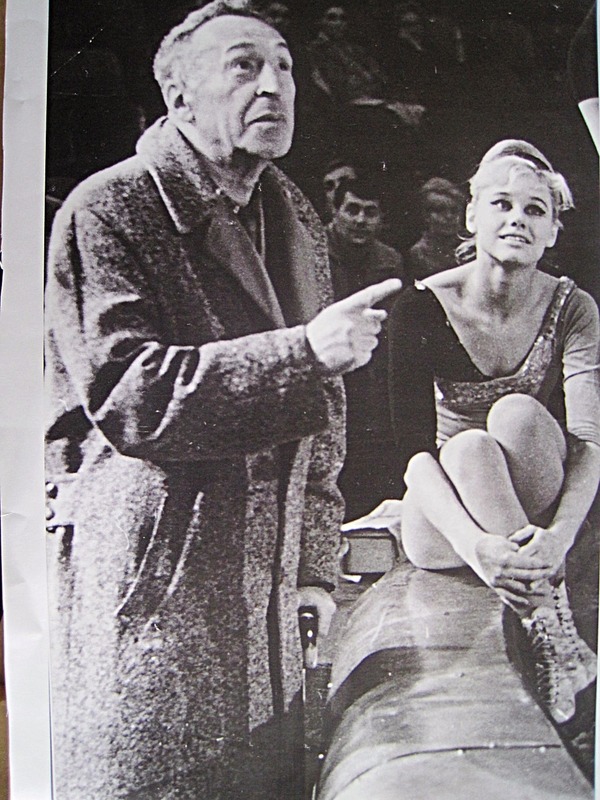 When famous soviet director Arnold Arnold started work on ice and circus show fusion. Arnold conflated all his great experience in variete, movies, ice-shows and circus to produce the masterpiece. Unfortunately this masterpiece became his last. Firstly for a project like this he needed the best team. So, Arnold inspired his friends best artist, writers, musicians, choreographers with circus on ice. A new kind of show, the world has never seen before. And when he managed to collect them all under the dome of Moscow Nikulin circus he ventured to start this experiment. It took two years of rehearsal process before the premiere on October 16th 1964. Directors, big technical group and artists in the number of 47 worked selflessly together discovering laws of new genre. And they made it brilliant. First spectators were astonished. Even circus specialists noticed how figure skating dynamics changes general circus genres and generates new stunts. That is to say, the show was amazing. And the success promised a bigger tour nee not limited to Soviet Union. 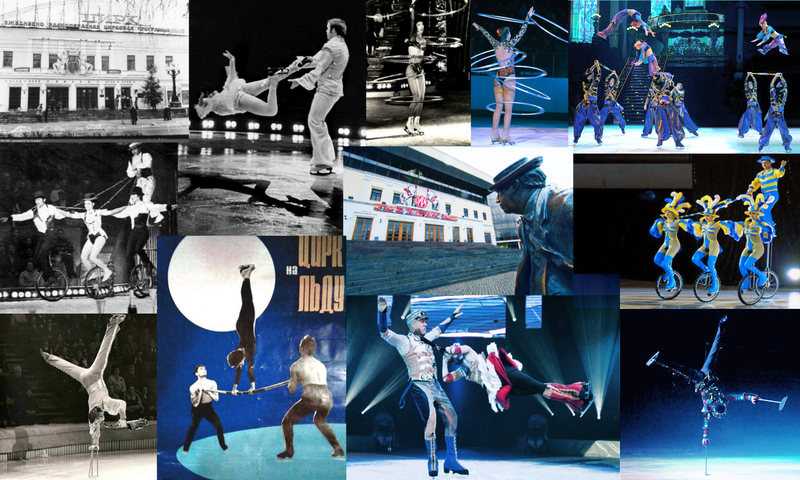 Likewise, the first tour of Moscow circus on Ice in Royal Circus of Brussels in 1965 had a frenzied success and brought a worldwide recognition for our young art. But, Arnold couldn’t stay with us forever, on June 19th 1969 he passed. And this is where Natalia Abramova appears in the story. Young Natalia had been with circus on ice from the very beginning, first as fast developing artist, then as a leading performer. After that working in “Russian center of circus arts” she initiated to include an ice arena in circus construction at Brateevo, Moscow, and it was build by 1994. 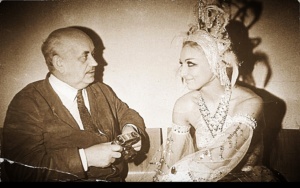 Finally in 1999 she became manager and artistic director of Moscow circus on ice. All the years under a leadership of Nataliya Abramova we’re growing up. 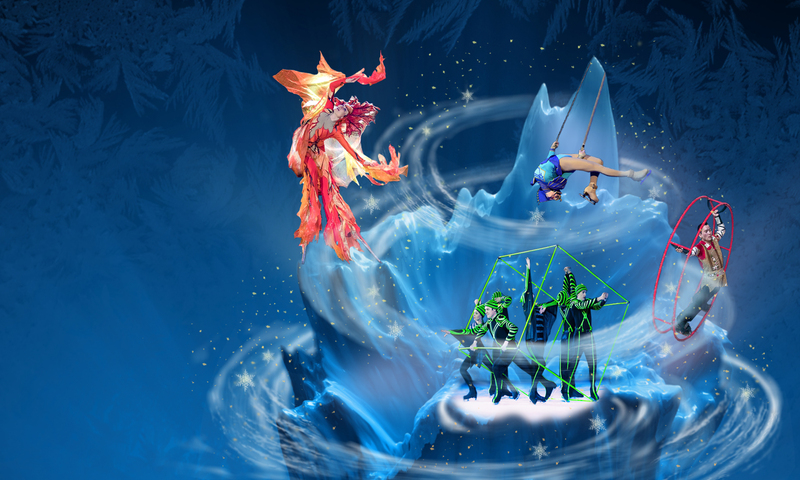 So, Moscow circus on ice is carefully preserving traditions, developing and enriching the art. As a result, our repute is growing stronger, we attend circus festivals and take prizes. We performed in over 25 countries of the world and over 70 cities of our country. See You at our show in your city!